AISSEE 2019 is a written test which is held on the first Sunday of January every year. 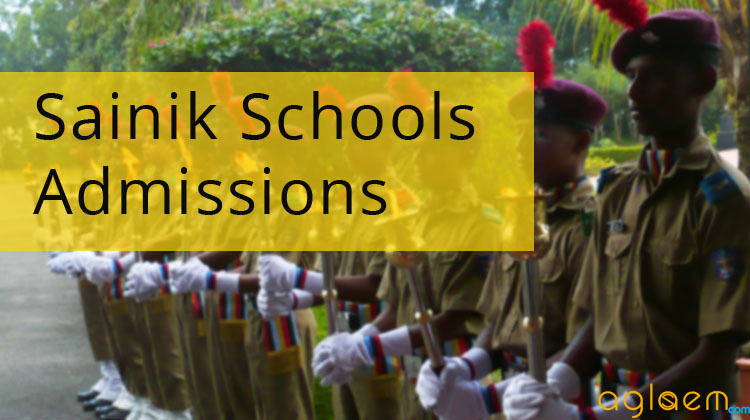 AISSEE is conducted for admission to Class VI & Class IX in Sainik Schools. The Entrance Exam was held on January 06, 2019, First Sunday of January (Except Sainik School Nagrota, for which the exam will be conducted in April 2019). Details of the test are given below. Latest: AISSEE Admit Card 2019 is live. The application form was available online at the official website. Candidates who are interested must ensure their eligibility before filling the application form. The unofficial question paper & answer key in the form of video is now available. Candidates can check the questions with the answers from these videos and can estimate their marks from it. Click here to Download/View the OMR Sheets by Logging to their Account. All Sainik Schools in India. The question papers & answer keys of the exam held on January 07, 2018 has been published by the officials. Candidates can check the same through the links provided below.